Medical Microdermabrasion is an advanced ex-foliating procedure which is incredibly popular because it is quick, painless, and leaves your skin looking smooth, healthy, radiant and younger. It removes the dead, outer layer of skin cells and stimulates the underlying layers which then produce collagen and elastin. The exfoliation removes the blemishes and marks; the collagen and elastin regenerates the skin, creating a healthier, smoother skin and a more youthful appearance. No wonder the celebrities love it! At Cosmedic Skin Clinic we use medical microdermabrasion using high-grade crystals and increased power which you will not find in beauty salons and spas. It is usually performed on the face but can be used anywhere. The neck and upper chest are often also treated and the hands may show good results as well. The treatment should not be undertaken on areas of infected or inflamed skin or if there are any cold-sores present. Medical microdermabrasion is the perfect complementary pre-treatment to all of the other procedures on offer at our clinic, priming the skin to generate the very best results. 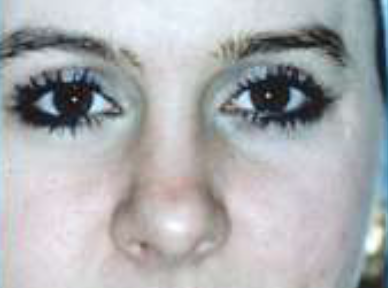 Medical microdermabrasion is different to simple microdermabrasion offered in many salons. 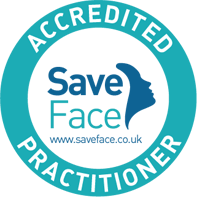 The specialised medical microdermabrasion machine works at higher pressures and speeds and the results are deeper and significantly better. It involves tiny crystals being blown against the skin at high speed through a small tube. The crystals are specially manufactured to ensure a consistent shape for optimum results. The tube is passed over the skin slowly and it simultaneously blows the crystals out whilst it vacuums up crystals and dead skin cells, helping to remove imperfections, fine wrinkles, blemishes and superficial pigmentation. Medical microdermabrasion takes away the very top layer of skin (the stratum corneum) leaving younger, fresher skin beneath. The force of the crystals stimulates collagen and elastin growth deeper in the skin, which itself freshens the skin and restores some support and volume. The procedure is non-invasive and 100% safe and it does not damage or scar the skin in any way. All dead skin cells and used crystals are vacuumed into a separate filtered chamber and then disposed of to prevent the risk of any cross-contamination. Medical microdermabrasion exfoliates deeper than most other systems in order to achieve the desired results and the procedure may sometimes be mildly uncomfortable but it is not painful. 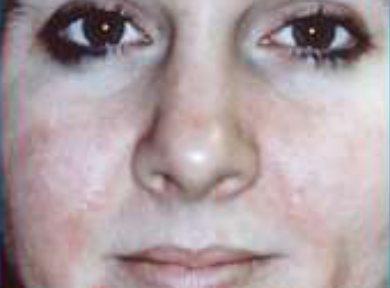 After treatment, the skin will feel much cleaner, fresher and firmer. It is usual to get a slightly reddened complexion immediately after treatment, looking and feeling as if you have just been for a walk in a brisk wind which may last up to a couple of days. Bruising, infection and even bleeding can occur but these are extremely rare, especially on healthy skin. Treatment usually takes about 30 minutes and you may notice some results immediately. More commonly a course of between 4 and 8 sessions, two weeks apart, gives the best results. You can then choose to have further treatment two or three times a year to maintain the effects. There is little recovery time – you can have the procedure in your lunch break and return to work for the afternoon. The skin should be treated with a good moisturiser and sun-block after treatment and for several days afterwards. Following your microdermabrasion treatment you may experience some redness on the treated areas accompanied by a warm glow. This will last for several hours but should have settled by the following morning. Make-up should not be applied for at least 4 hours after your treatment. DO NOT pick, peel, scrape, scratch or wax your skin. Avoid abrasive sponges for 1 week after treatment. 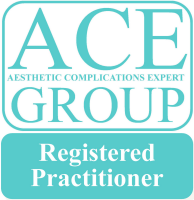 Avoid other cosmetic procedures without the specific guidance of your practitioner. Avoid sun-exposure and use a broad spectrum (UVA and UVB) sun-cream of at least SPF30. Avoid the use of any creams that are in any way irritating. Remember – cleanse, moisturise & protect!